Sidewalk Style. Dog Park Glamour. Or Something Like That. On the sidewalk and at the dog park, style is everything. Strutting their stuff is your dogs favorite part of the day, so make sure theyre looking their furry best with our range of grooming services. Besides keeping your dog looking awesome, consistent grooming does wonders for your dogs health and quality of life. 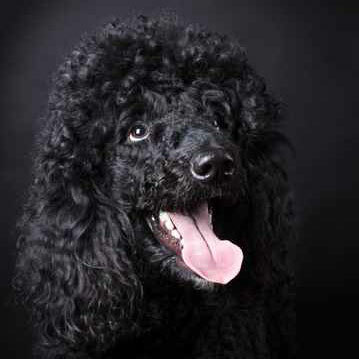 Without grooming, a dogs hair will become matted and knotted, causing painful tugging of the hair and skin irritation. Spots Pet Supply groomers take a thorough approach to caring for your four-legged friend, which is why we recommend a customized plan depending on breed, age, fur type and the special needs of your dog (if any). If your pooch has a skin, ear or nail issue, please inform our groomers so we can follow your veterinarians prescribed instructions regarding grooming for your pup. To book your appointment online, please click below.